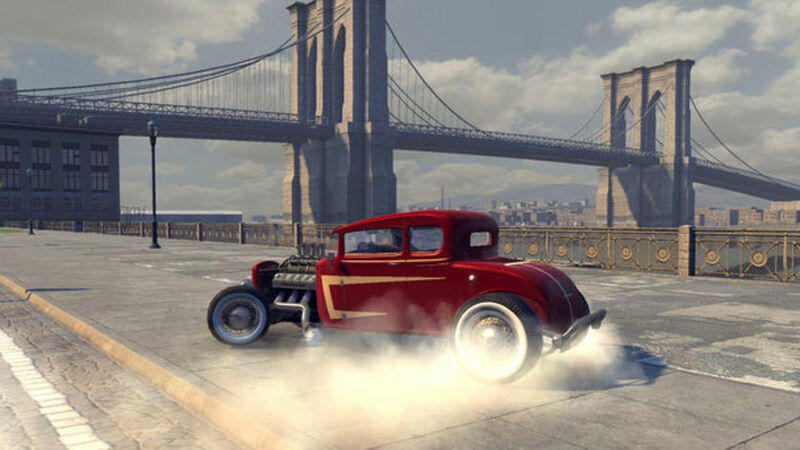 The Mafia II Greaser DLC pack is all about speed. 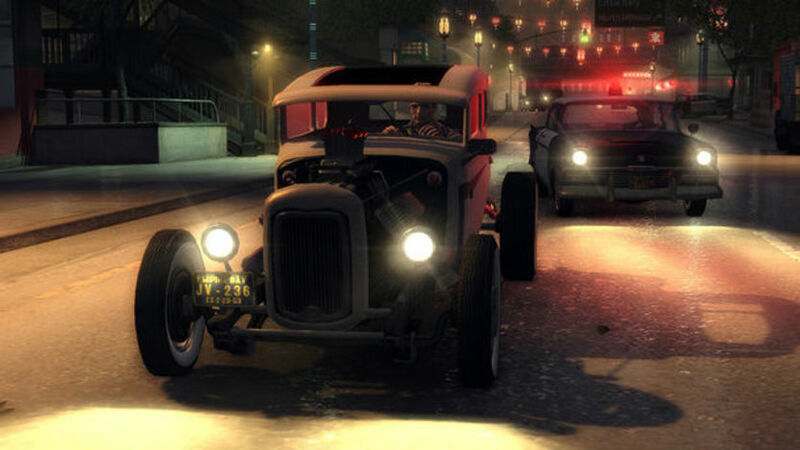 These 2 new hot-rod speedsters will have you outrunning the police every time. Pair that with 2 new suits for Vito, one with leather jacket and heavy boots, the other a leather racing suit, and get ready to start your engines.